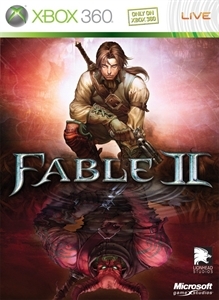 Download the Knothole Island Theme to show your Fable II pride. There are no refunds for this item. For more information, see www.xbox.com/live/accounts.